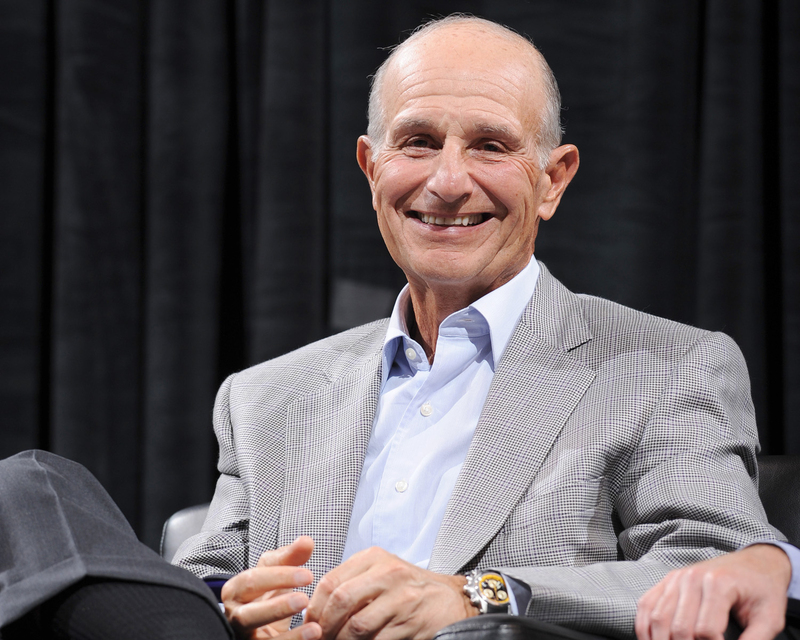 BOSTON, 2017-Jun-28 — /Travel PR News/ — The Hockey Hall of Fame announced today, June 26, that it will induct Bruins Owner and Chairman of Delaware North Jeremy Jacobs into the Hockey Hall of Fame Class of 2017. Jacobs was selected as part of the “Builder” category, which is defined by “coaching, managerial or executive ability, or ability in another significant off-ice role, sportsmanship, character and contributions to his or her organization or organizations and to the game of hockey in general.” He is the sixth member of the Boston Bruins to be inducted into the Hockey Hall of Fame as part of the “Builder” category. In 1993, the Jacobs family founded the Boston Bruins Foundation, a non-profit organization that assists charitable organizations that demonstrate a commitment to enhancing the quality of life for children throughout New England. The Foundation provides grants to organizations that meet its mission, concentrating on academics, athletics, community outreach, and health. To date, the Foundation has made awards totaling $22 million, including $3 million in each of the last three years. Following the Boston Marathon bombing, the Foundation donated $200,000 to the One Fund to aid victims. The Foundation also recently pledged $200,000 in direct support, as well as numerous organization and team-led fundraising initiatives, to the Denna Laing Fund. Laing, a player for the Boston Pride of the National Women’s Hockey League, sustained a significant spinal injury during the Outdoor Women’s Classic. For their many charitable contributions, the Jacobs family was honored with the St. Jude Award for Inspiration in Sports at the 2013 Global Sports Summit. Jacobs has held numerous leadership roles in the NHL, including serving on the league’s Audit, Finance and Executive Committees since 1979. He has helped the NHL not only grow its professionalism in terms of the business of hockey but has also helped to ensure the league’s long-term financial growth and strategic focus. In 2007, his peers unanimously elected him to be chairman of the NHL Board of Governors, a role that he holds today. Under his leadership, the league successfully negotiated a collective bargaining agreement with the NHL Players’ Association, which has ultimately contributed to small market teams’ ability to be competitive in the league. Under his guidance, the NHL has also undergone enhancements to the fan experience and rule changes to improve the game and player safety. For his contributions to hockey and the wider world of sports, Mr. Jacobs was inducted into the Greater Buffalo Sports Hall of Fame in 2006, awarded the Hockey Legacy Award from the Sports Museum in Boston in 2012, inducted into the Arkansas Sports Hall of Fame in 2013, awarded the prestigious Lester Patrick Trophy From USA Hockey in 2015, named to the Sports Business Journal Champions: Pioneers in Sports Innovation & Business Class of 2016, and was most recently inducted into the 2016 class of the Massachusetts Hockey Hall of Fame. This entry was posted in Business, Food & Drinks, Trains, Travel Awards, Travel Management, Travelers and tagged Bruins Owner, Chairman, Charlie Jacobs, Delaware North, Harry Sinden, Hockey Hall of Fame Class of 2017, Jeremy Jacobs. Bookmark the permalink.